Located in Sarasota, Florida Big Machine is focused on high level engine performance needs nationwide. Their engine builds have received the highest design awards in the industry. 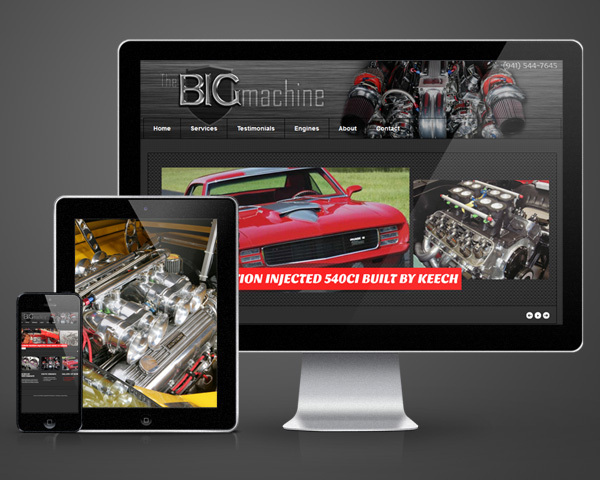 Big Machine was looking for a website to showcase all of their service and past engine builds.